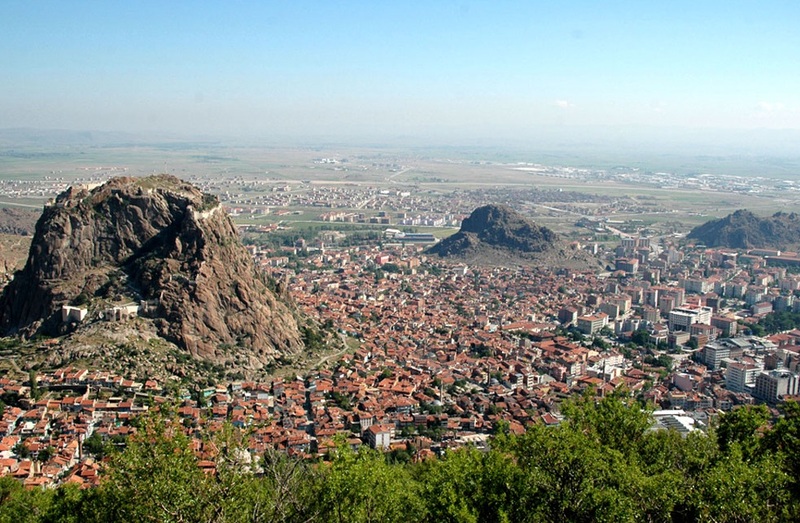 The city of Afyonkarahisar in Turkey. 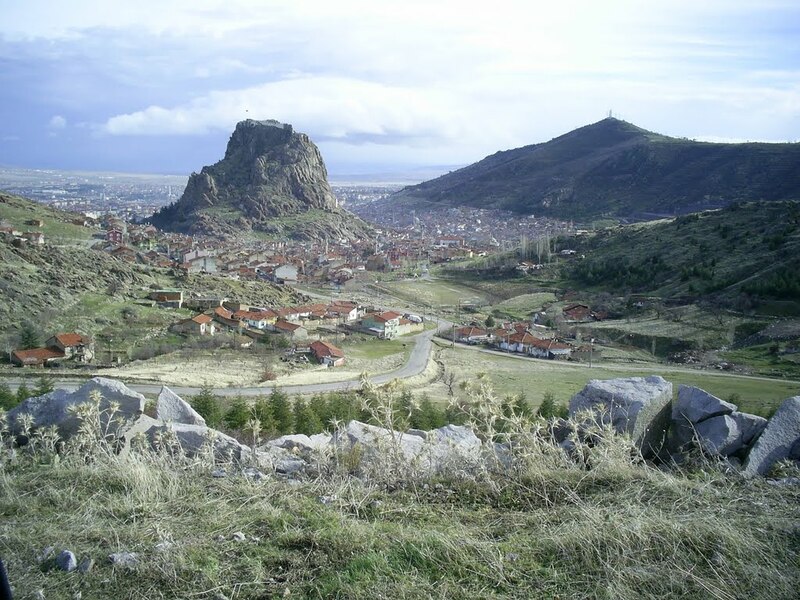 This is the site of Akroinon where Leo won his victory in 740. HoB. The best podcast ever! 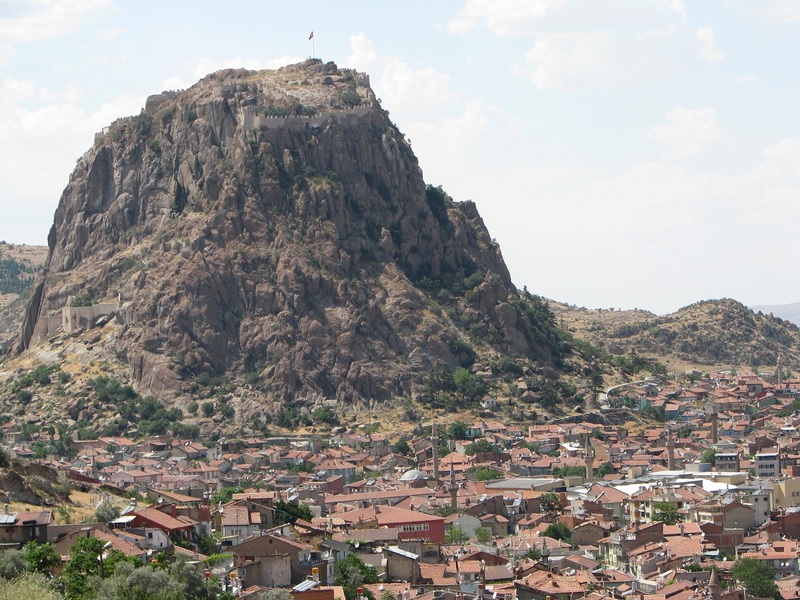 Oh, those poor workers who had to haul construction materials to the top of that mountain for that fortification. Maybe there are some things I don’t understand about military strategy, but I almost don’t see the point of a walled fortification up there. It’s not as though a large force is likely to get up there easily, and it also seems to me that quickly defending the area with a force stationed on top would be somewhat impractical too. 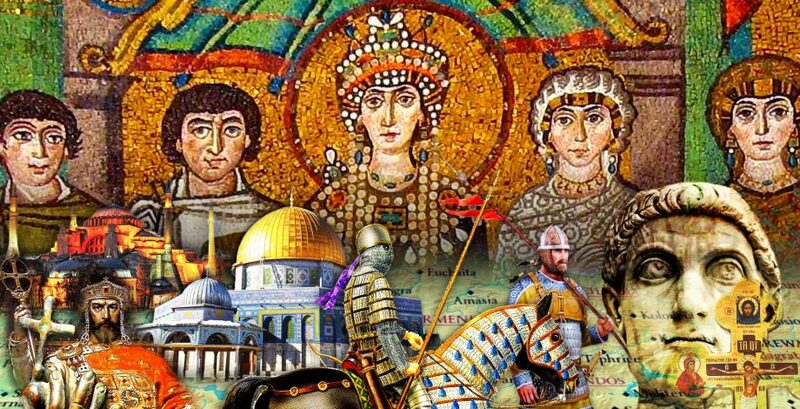 Well done and hope you can bring us right up to the fall and the point when Byzantium becomes Istanbul !! !